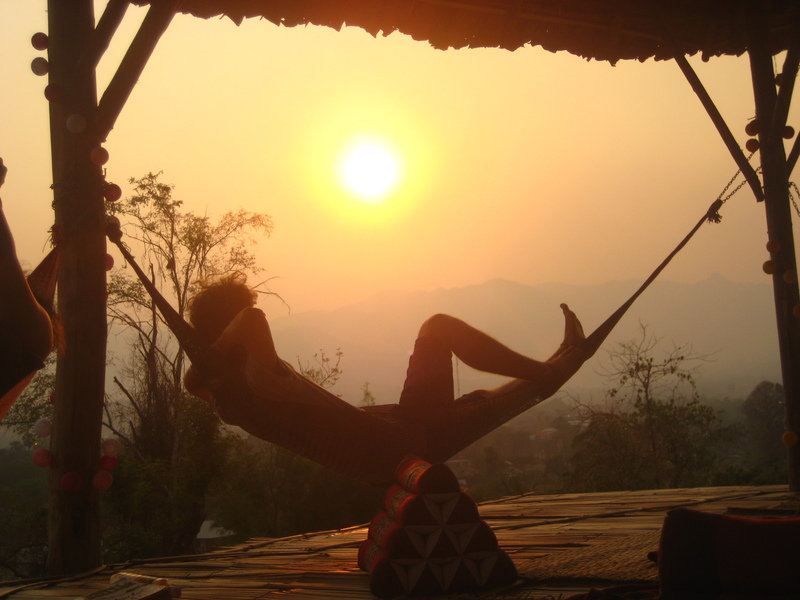 This entry was posted in Thailand and tagged backpack, backpacking, buddha, circus school, climbing, diary, journal, journey, Pai, plans, resort, scaffolding, sunset, thailand, Travel, traveller, travelling, tropical by olleole. Bookmark the permalink. wow, your pic-galery becomes better and better! (it´s imposssible to become more better! ), and so we get very interesting and beautiful impressions of your travel-events. Thank you so much! Have further much fun and take car of your self! Greetings from all your friend in UM! and from me-old gra´m- too! kiss!